Dr. Brent Burdick went with his family as a missionary to the Philippines in 1991 with One Mission Society. From then until 2011, he helped plant, develop, and lead Filipino churches while training and mentoring Filipino leaders. He served as Field Leader of OMS Philippines, Senior Pastor of Faith Fellowship, President of Faith Bible College, and President of Faith Evangelical Church of the Philippines. Now based in Charlotte, North Carolina, Brent serves as the Executive Director for the Center for Intercultural Training, a partnership of mission agencies that prepares missionaries for cross-cultural ministry. 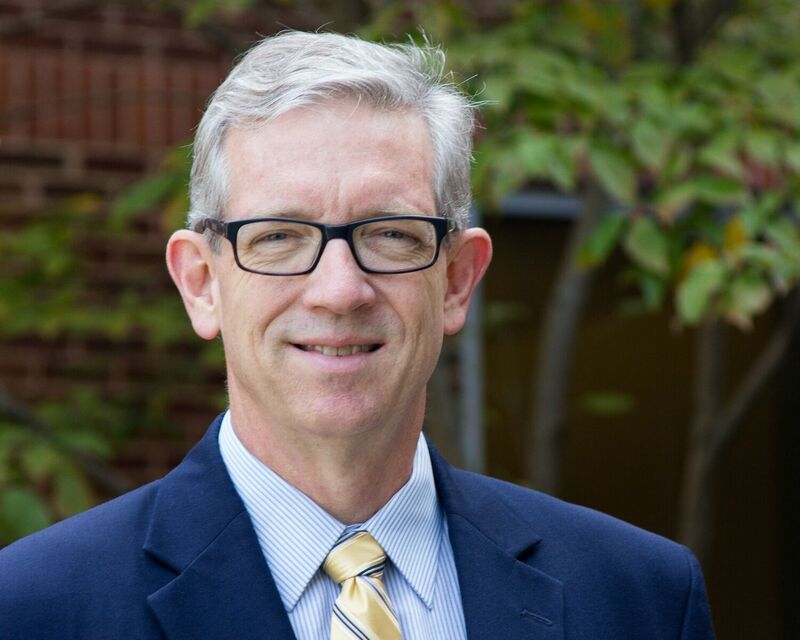 He is also the Director of the Global Classroom for the Lausanne Movement, and serves as Adjunct Professor of missions at Gordon-Conwell Theological Seminary in Charlotte. Brent earned the Doctor of Ministry degree in 2011 from Asbury Theological Seminary in Wilmore, Kentucky. He has been married to Kim since 1984. They have four grown children and two grandchildren.